TYSS has extensive expertise in testing IoT related applications and devices. Our testing approach and strategy covers the different types of testing, Test infrastructure and required testing tools. 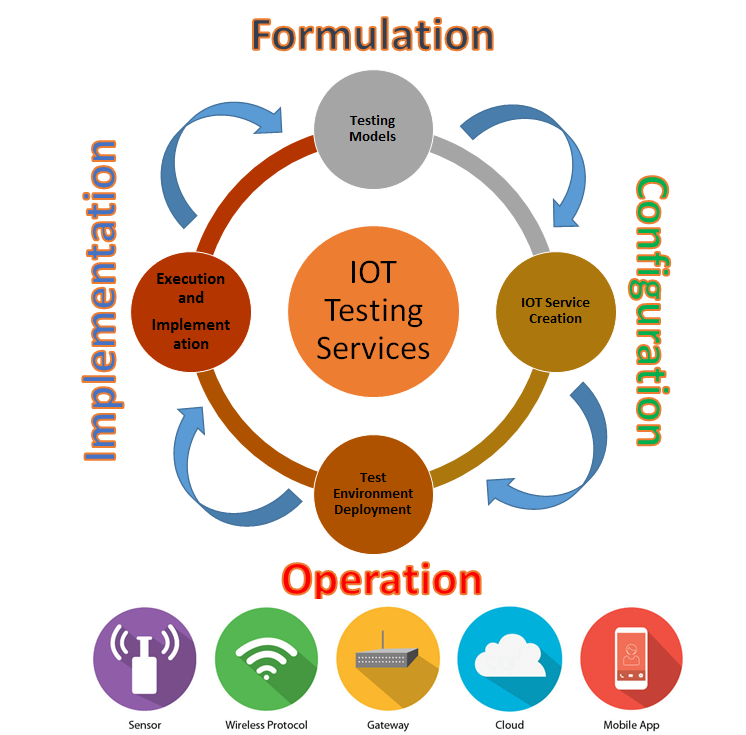 At TYSS we mainly concentrate on the following IoT Testing Areas • Connectivity • Security • Performance • Functionality • Compatibility • Localization • User Experience. Connectivity among various devices for Seamless connectivity • Restoring Data when no connectivity etc. 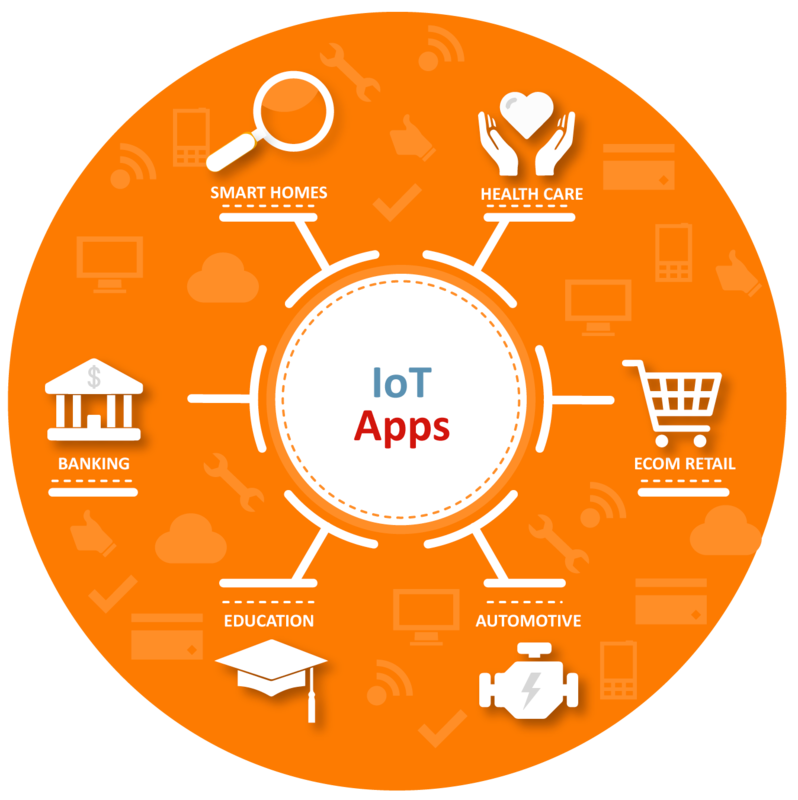 Approach to test an IoT application is the same a testing any embedded application with a significant security requirement. We have covered the testing in 4 stages. Understanding the requirement and Analysis of scenarios for functional and business purpose. Have testing friendly environment for various testing phases and ensuring the scalability of the infrastructure to support the regression as and when new functionalities are added to ensure previous versions are functional as before. 4. Capable of conducting performance testing of various devices and services within IoT, and also performing vulnerability testing, which we are well versed with, such as password rules, encryption, hacking etc.